It’s frightening to me to know how many people are using wood and gas fireplace inserts in their homes with no idea of all the different ways they can affect indoor air quality, or how they may be risking their home and personal safety. You simply will not find a better book for homeowners on the subject of fireplaces. 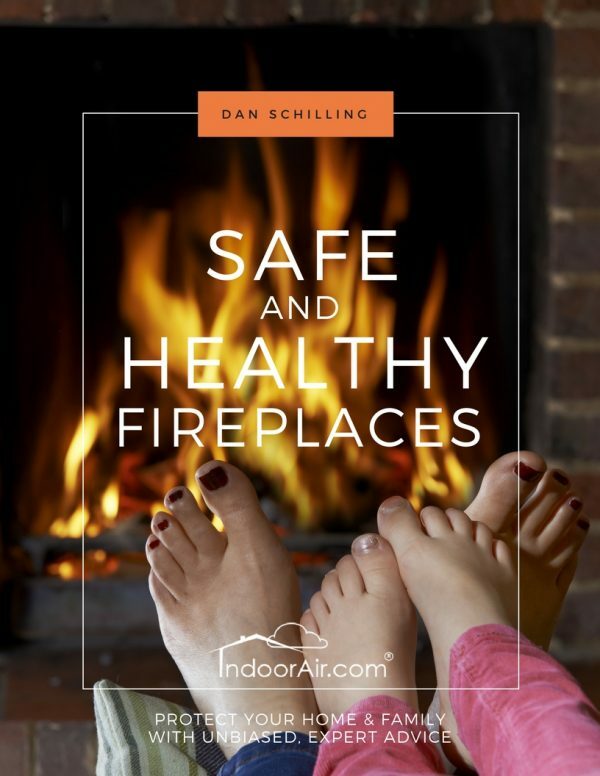 Safe and Healthy Fireplaces was written by an expert in easy to understand language for homeowners who already own or are considering purchasing a fireplace. 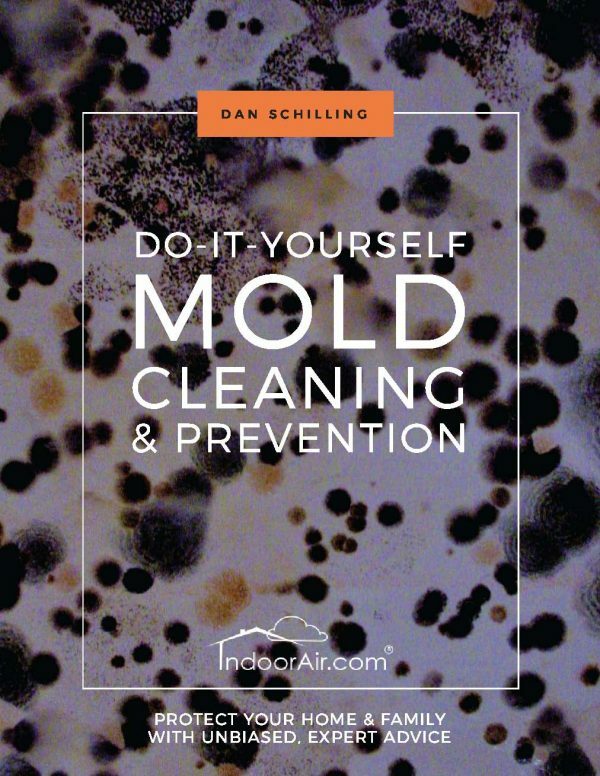 Did you know fireplace inserts can cause mold to grow in homes? And did you know they can cause furnaces and water heaters to introduce poisonous carbon monoxide gas into homes? Did you know fireplaces can reduce the oxygen in your home that you need to stay healthy? 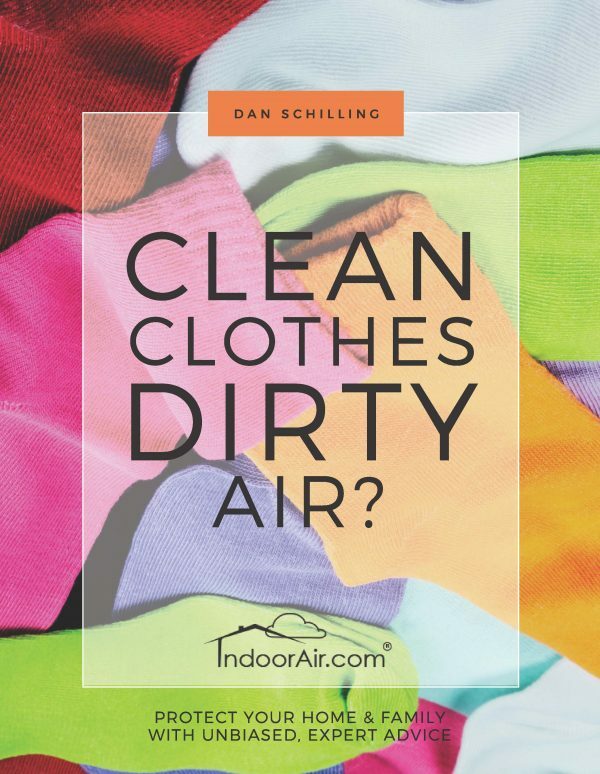 Did you know they can poison your air with carbon soot particles without you even realizing it? Do you know how to identify a pending fire hazard? The difference between a properly functioning fireplace and an unsafe or unhealthy fireplace is knowledge. 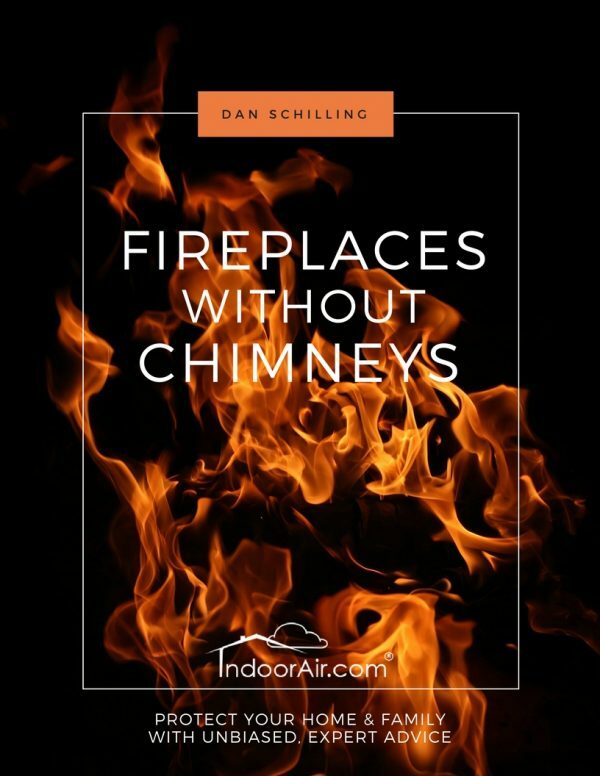 This book is loaded with photographs from field investigations to help you understand important fire safety and air quality issues that can arise with both gas fireplace inserts and wood-burning fireplaces. Within the pages, you’ll learn important instructions and precautions, as well as unbiased information about fireplaces and chimneys that many salespeople and contractors either don’t know or won’t tell you. 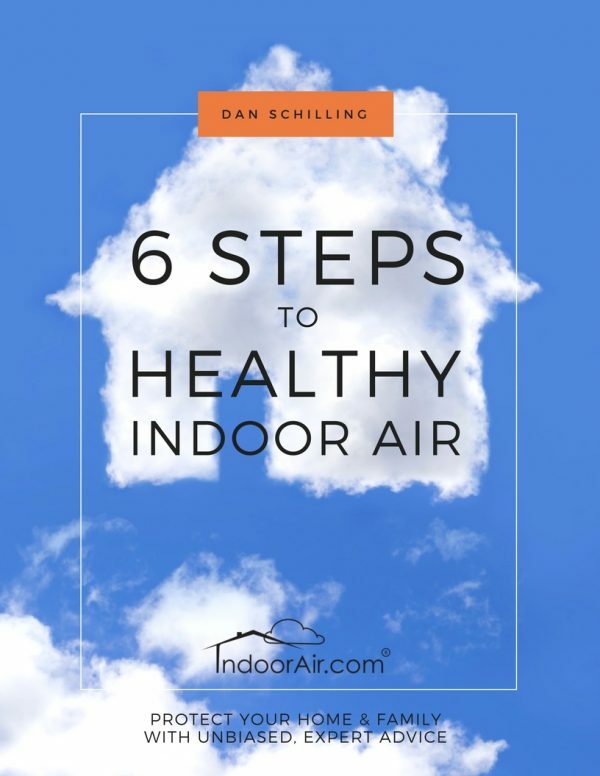 If you have a wood stove you will likely want to read the book How to Buy and Safely Use Woodstoves available here at IndoorAir.com.